Coupon expires 30 days from date printed. Sort by personal care on the left to make it easier to find. 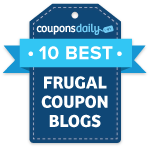 Thanks Printable Grocery Coupons and Deals!